Gloria Ireland is a psychologist and Licensed Professional Clinical Counselor who is capable of helping people heal from trauma, resolve negative feelings about themselves and move on to a more satisfying life. In addition to being well grounded in more traditional approaches, Gloria has extensive training and credentials in EMDR and Core Energetics. She has the highest level of training and acomplishment in EMDR. 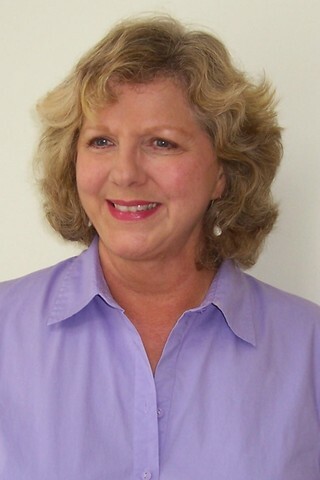 Gloria is an approved consultant with EMDRIA, and is a training facilitator for the EMDR Institute of California. Gloria continuously seeks to improve and hone her skills, knowledge and insights. She is committed to providing the best results in as short of time as possible. Her keen understanding of how to help people heal from life wounds, and realize and actualize their higher potentials, makes Gloria Ireland one of the most effective therapists and life coaches in northeastern Ohio.